5 or more $19.75 ea. The half-elasticated waistband complete with belt loops enhance the comfort of this modern style. Twin-stitched seams give a robust look and added durability to the garment. 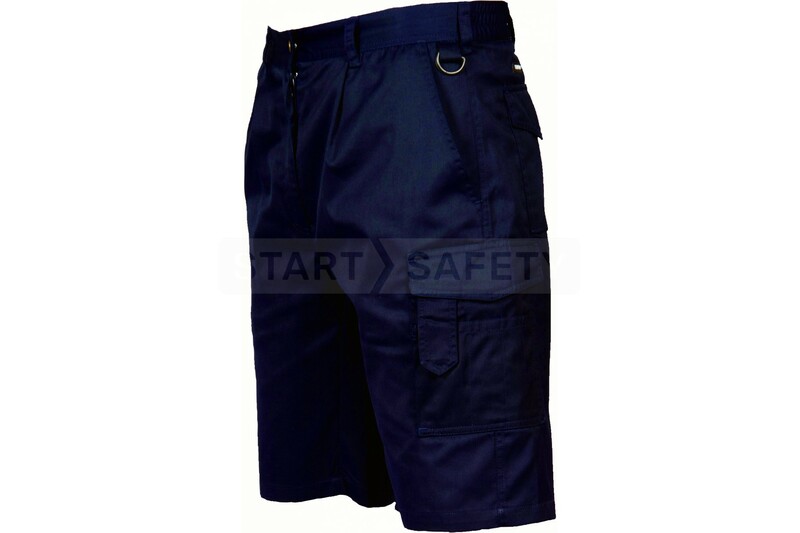 These shorts have two side leg pockets and two rear pockets.